Woohoo! 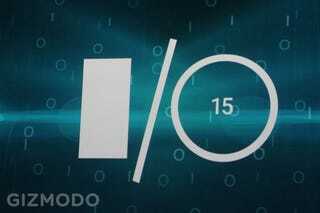 Google I/O is just the best. We just got a view of Google’s plans for the your future. Here’s all the most interesting stuff you might have missed. Android Pay vs. Google Wallet: What’s the Difference?